Cooking oil is used everyday to cook food. There are so many kinds of cooking oils but only a handful are actually healthy. Just because you prepare your own meals more than you eat out doesn’t necessarily mean that it is healthy or the right kind for cooking. Coconut oil has the second highest saturated fat content (90%) of any vegetable oil, making it super resistant to oxidation. It’s smoking point at 177°C/350°F makes it the most stable oil to resist mild heat-induced damage. 49% of coconut oil consist of lauric acid, a powerful virus and gram-negative bacteria destroyer, and coconut oil contains the second most lauric acid of any oil on earth, first being babbasu oil (50%). Coconut oil is also nature’s richest source of medium chain fatty acids which are easily digestible and have the ability to help stimulate metabolism. Coconut oil is best used for sauteing. 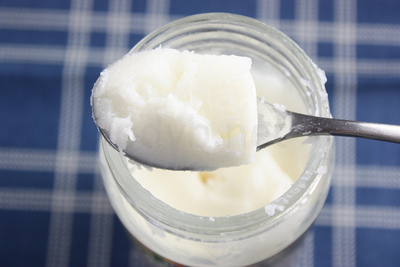 The perfect coconut oil is unrefined, virgin, and cold pressed. A 1.5kg/54oz jar costs about US$30. It’s roughly about 100 tablespoons worth. Rice bran oil has the highest smoking point of all unrefined cooking oil at 254°C/490°F, making it the most suitable oil for pan frying, stir frying and especially deep frying. It’s highly stable and lasts at most 2 times longer than most vegetable oils. 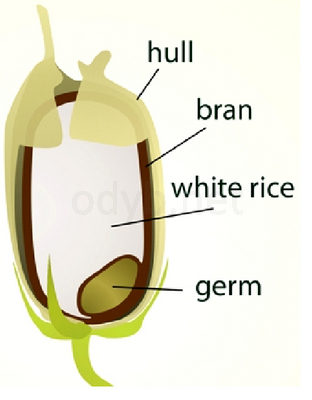 Rice bran oil is naturally rich in antioxidants (2%), especially gamma oryzanol, vitamin E, and helps improve cholesterol levels by increasing HDL cholesterol while reducing LDL cholesterol. As there is virtually no taste to the oil, it takes on the flavor of whatever you are cooking it with. ½ gallon/1.9 liter of unfiltered, minimally processed, GMO free rice bran oil costs about US$25. 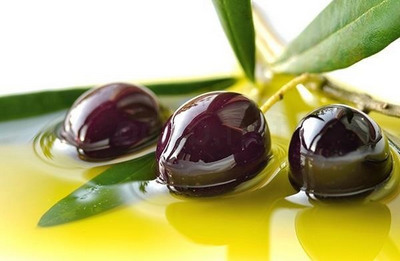 Olive oil is very high in monounsaturated fats and contains a modest amount of vitamins E and K. Extra virgin olive oil is loaded with antioxidants, some of which have powerful health benefits. While subjecting extra virgin olive oil to high heat can alter the taste, it’s actually fairly resistant to oxidative damage from cooking. As the smoking point is at 191°C/375°F, extra virgin olive oil should not be used as a frying staple. It is best used at room temperature. A 2L/67oz bottle of extra virgin olive oil costs about US$25. That’s about 130 tablespoons worth. Fruits are naturally low in fat, sodium and calories. None of them have cholesterol. Generally, fruits should be consumed in abundance as they contain many essential nutrients that are underconsumed everyday such as vitamin C, dietary fiber, potassium, folate and other vitamins and minerals. Did you know that vitamin C is not stored in the body? It needs to be replenished daily and most fruits are a good source of vitamin C.
Here are 15 of the healthiest fruits everyone should be eating more of. Also known as the West Indian cherry, gram for gram, Acerola cherries contain more vitamin C than any other food source. 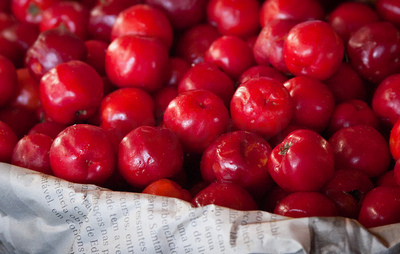 One cup of acerola cherries contains 1644 milligrams, or 2740 percent of the recommended daily intake. Actually, just 1 small fruit weighing 5 grams is enough to meet 133% of your daily vitamin C needs! 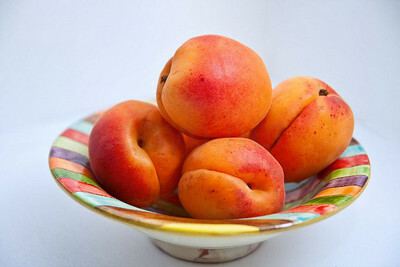 Fresh apricots are low in calories, composing of just 50 calories per 100g weight. They are a rich source of dietary fiber, vitamin A, vitamin C, and potassium. The fruits are enriched with numerous health promoting phytochemicals that help prevent heart disease, reduce LDL (bad cholesterol) levels and protect against cancers. These sweet, firm fleshed, creamy tasting fruit is a favourite of everyone, both old and young. 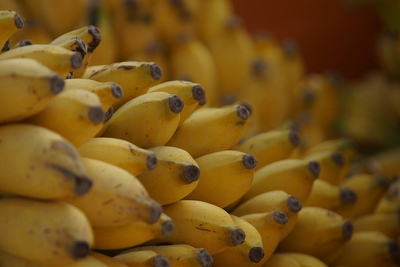 As a good source of potassium, bananas help maintain normal blood pressure and heart function. A 2012 study of distance cyclists found that eating the equivalent of about one half a banana every 15 minutes of a three-hour race was just as good at keeping energy levels steady as drinking an equivalent amount of carbohydrate and minerals from a processed sports beverage. Grocerying is a part of life. Everyone needs to eat. However, like all things that you usually do again and again, you will have form certain habits. Poor ones. Here they are, listed below, with steps you can take to rectify them. 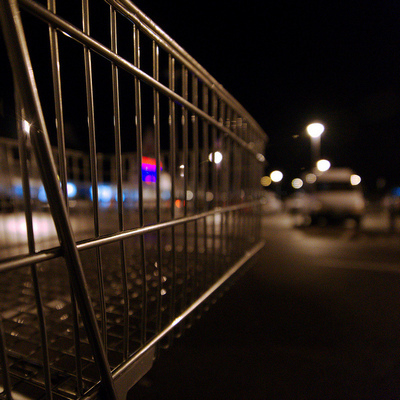 Entering a supermarket on an empty stomach is a recipe for disaster. Your hunger often dictates what you buy. This is a bad habit that will make you spend much more on junk or foods that you really do not need. You’re out. Somehow, you ended up with enough free time to do some grocerying. The supermarket is on the way but you don’t have your list with you. It’s unplanned but convenient. Most of the time you will either buy duplicates of what you already have at home or miss out on certain items. Don’t do it. Plan beforehand and always be prepared. 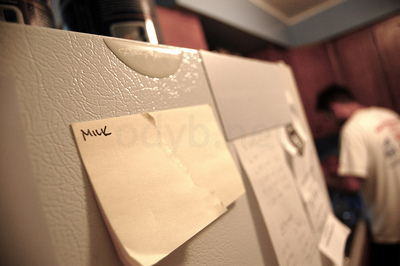 Keep a list on your fridge, and write things down immediately. When you run out of something, don’t leave it to your memory. Jot it down. Once you get the hang of lists, take it up a notch. Prepare your grocery list by aisle. It’ll prevent you from constantly running back and forth in the store.